POSTED BY Aayushi Pradhan ON 25-Mar-2019. Dubai has become a center of attraction for tourists from all over the world and voyagers are flocking to explore this astounding city of superlatives in a large number. Among the tourists, Indians are showing keen interest to visit this magnificent land and every year Dubai welcomes more than 2.07 million of tourists from India itself. Looking at the growing rate of Indians visiting this middle-eastern city, the authority has taken some necessary measures to simplify the visa application process. 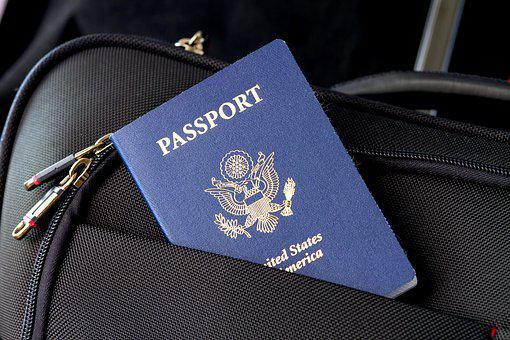 Visa is an important document for traveling to different countries and without this, a tourist won’t be able to enter the territory of any country. Without proper investigation and personal data verification, visa is not issued against the individual that can hinder the travel. Thus, it becomes essential to contact a reliable Dubai Visa Consultant in Delhi to ensure a hassle free visa application procedure, which saves a lot of time, money and effort. Dubai visa application procedure is stringent and rigid. If you wish to stay in Dubai for a long period and at the same time want to explore the other cities and countries of middle-east, applying for 90 days tourist visa, which allows you to have multi-entry would be the smartest choice, although, this visa is not extendable and valid for only 58 days from the date of issue. Application can be processed online and should be done at least two months before the journey to avoid hassles. Ok To Board or OTB has been introduced by the UAE authority to avoid fake visa holders. Recently the country had exposed a large number of fake visa holders working in UAE and many of them belonged mostly from the countries of Bangladesh, Sri Lanka, Pakistan, India and Nepal. So, to take extra precautions, OTB came to the forefront. After availing the visa, the holder should send a copy of it to the airline he or she is traveling with. After verifying the number, airline will send you the permission to board on to the flight to travel to Dubai. If you feel this task to be tedious, you can leave it on to the Emirates visa consultant in Delhi. They will take care of everything and will assure you to have visa approval and OTB permission without getting you into any inconvenience.